Most of our cars use tubeless tires nevertheless are millions the inner tubes dumped in landfills or burnt often just on the road side. Designers all around the world have explored the potential of this material, actually a very polluting and environmentally dangerous one. 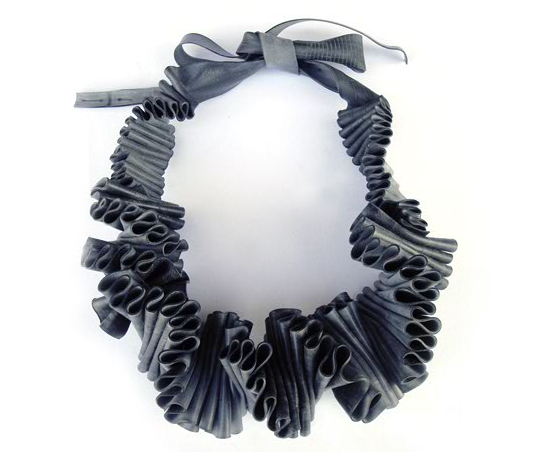 Starting from a dark and uneven surface like tire tubes to create fashion accessories has not be easy. The results are though extremely interesting and worth a look. 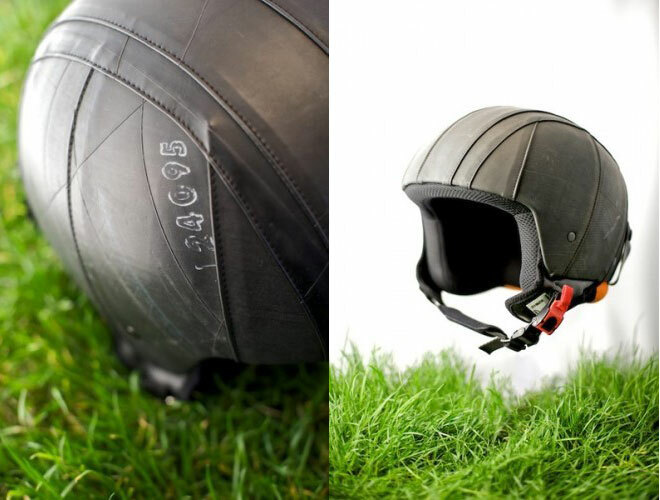 Well known for her bags from cars and trucks inner tubes, now she is presenting a new line of belts made out of recycled bicycle tires and tubes. She is one of the pioneers of Italian Ethical Fashion, always ahead in design and sustainability. 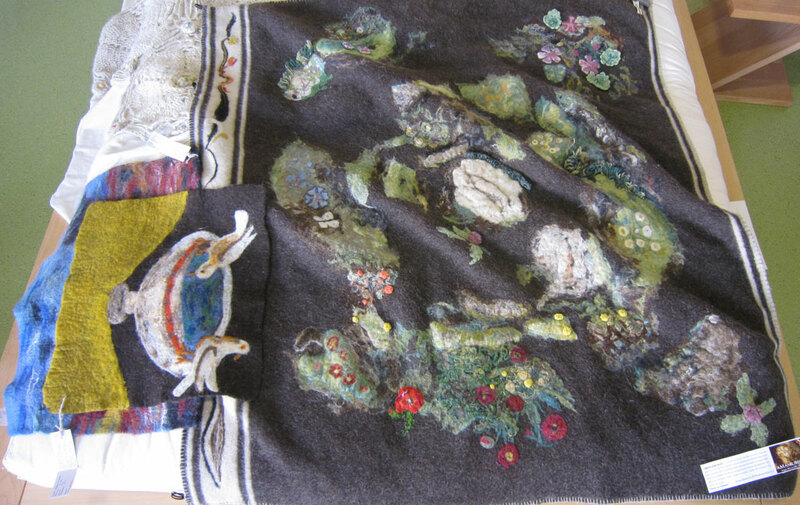 Her products are made mainly in collaboration with Hands a social cooperative in Bolzano helping people with alcohol and drugs problems. 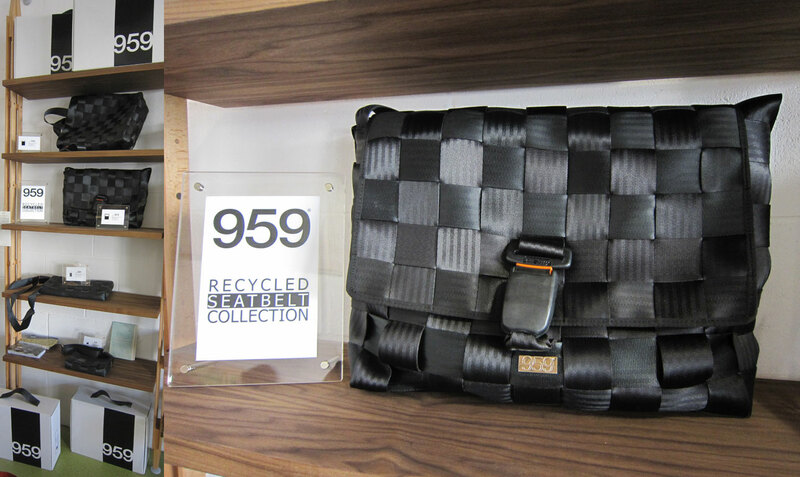 Materials such as heavy duty inner tubes, car seat-belts, t-shirts, shirts etc are strictly recycled and carefully elaborated and are brought back to life in a different form as bags and unique and charming accessories. Take a seat at my kitchen table and savour the dishes I’ve prepared, but be careful… that you don’t grow a tail as well!! Hell’s Kitchen 100% Chic Recycle! 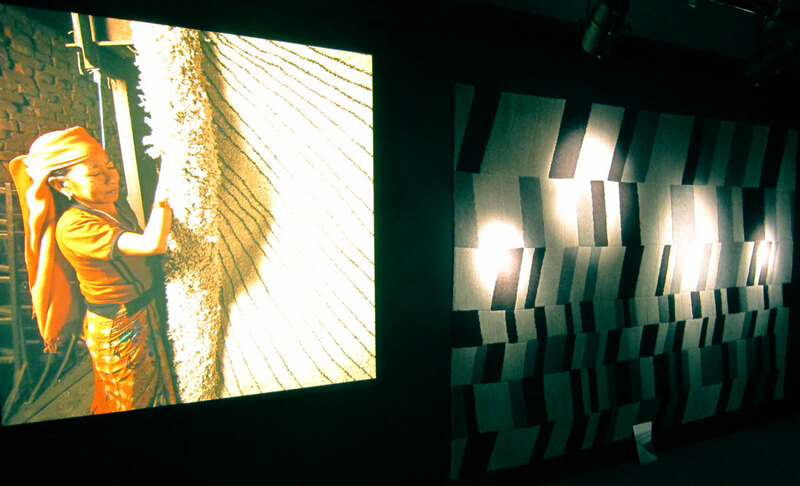 Two very young designers, a city like Turin and lot of hard work are the ingredients of Mnmur. 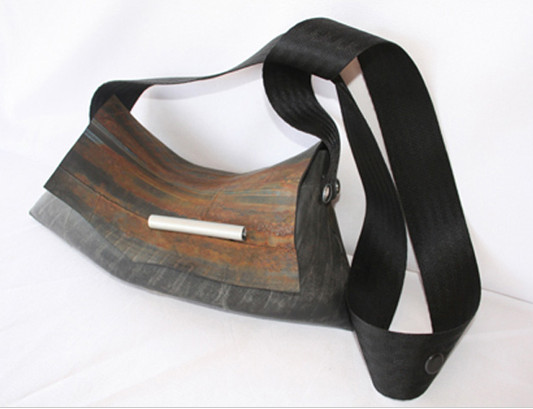 Knitting and sewing bicycle inner tubes with recycled canvas and other car parts, they present an interesting and always growing collections of bags and accessories. 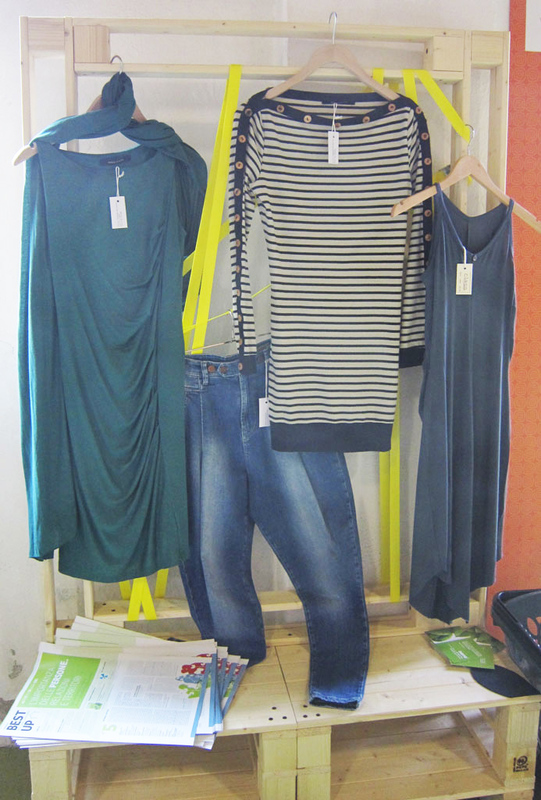 Her ideas and creativity shows how this recycled material can be versatile. 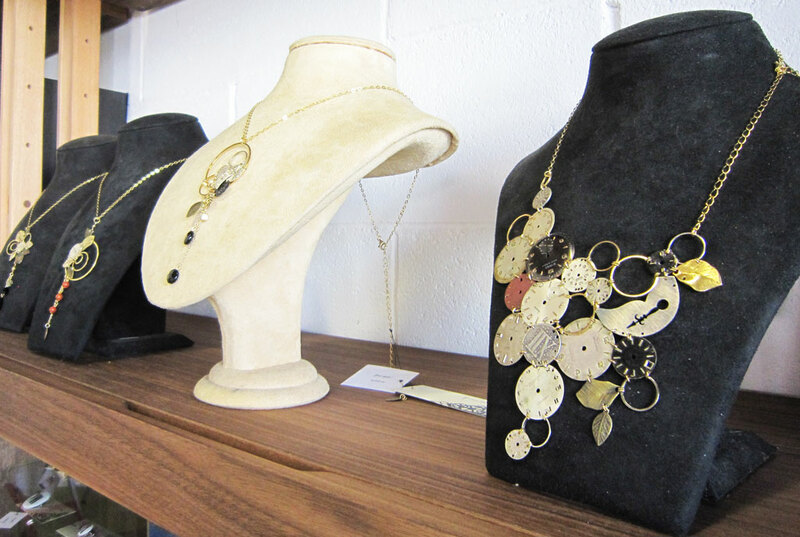 Fashion jewellery, mainly necklaces are hand made by Lorena Giuffrida. A new life for tubes with a glam touch.